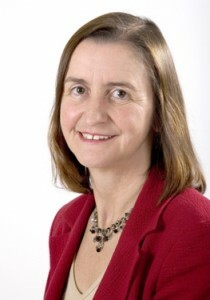 Llanelli Labour’s Parliamentary Candidate Nia Griffith has been re-elected to serve as Member of Parliament for the Llanelli Constituency. Despite determined campaign effort from opposition parties this year, Nia received a similar number of votes to 2005 when she was first elected to parliament. Nia said, “I should like to thank the people of the Llanelli Constituency for re-electing me to serve as their MP. I consider this to be a great privilege and responsibility, and I look forward to working with many of you on a whole range of issues.